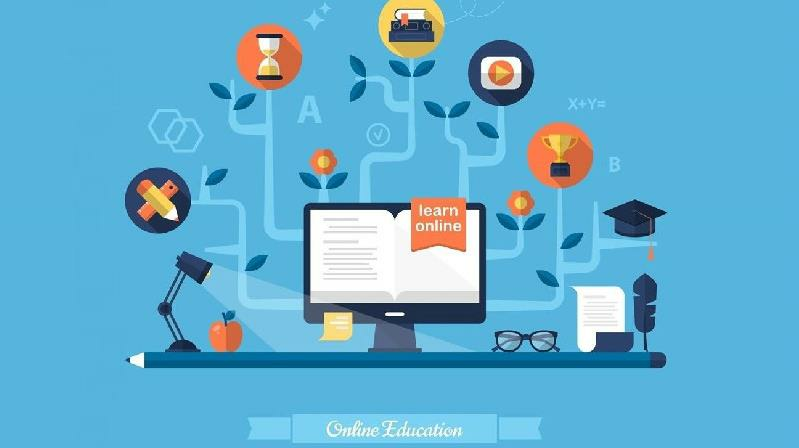 Reasons Why Organizations Should Love Cloud Learning? Companies are always giving their best to improve their growth. To make it happen, it is necessary for businesses to take the right step at the right time. In this day and age, this means switching to cloud platforms to easily accomplish a variety of tasks. Cloud technology comes with an abundance of benefits particularly in terms of learning.